Lie Detector Dinosaurs : Can you tell the facts from the fibs? Did T-Rex have really good breath? Were Brachiosaurus and Triceratops fierce enemies? Did some dinos gobble up rocks? 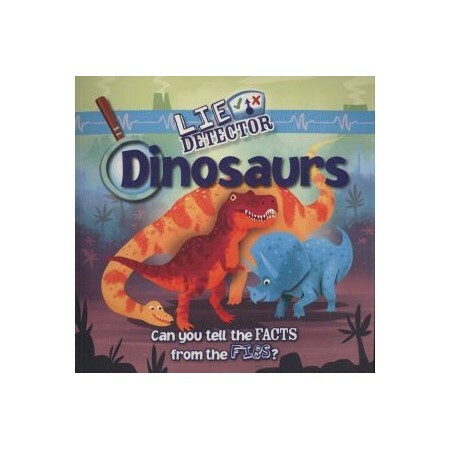 Test your truth-finding skills in Lie Detector: Dinosaurs . . . and uncover some incredible dinosaur facts (and fibs!) in this fun, interactive book.